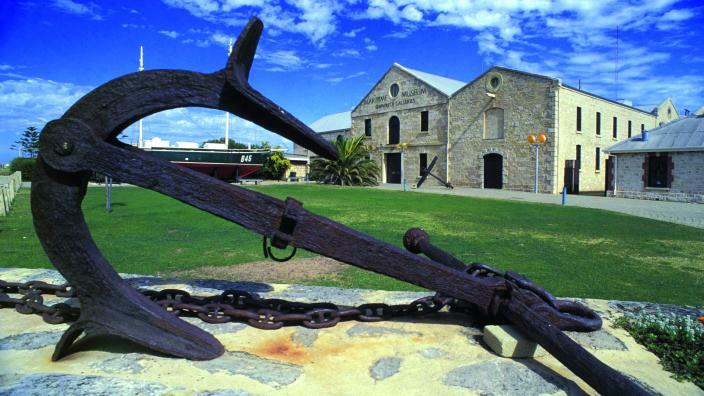 See the sites of Perth your way with a hop-on hop-off pass covering all the citys must-see attractions. With great views from the open top of the bus and informative commentary, this tour allows you to customiz .. Please Touch - Tactile Tour 9:30am - 5:00pm WA Shipwrecks Museum This tour of the WA Shipwrecks Museum is designed for visitors who are blind or vision impaired. Participants have the chance to touch and e ..